Magnet Consulting – Better People, Better Business. Magnet Consulting combines organizational psychology with business practicality to build workplaces that attract great talent, keep great talent, and nurture the great teams they employ. PEOPLE ARE OUR PRIORITY. FOR GOOD REASON. People problems can become your number one profit problem if you’re not careful. We transform businesses from the inside out because we understand behavioral and organizational psychology just as well as profit and loss statements. We don’t believe in putting bandaids in places that require stitches and we communicate our scientific, carefully analyzed findings in a way that makes sense to you and your team. This experience-driven, psychology-backed, straight-talk approach is what makes Magnet Consulting different. More important, it’s what allows us to inspire lasting, transformative change for our clients. 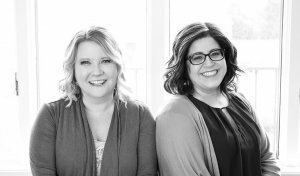 Magnet Consulting was founded by two women who are well known for having an “uncanny” ability to break through barriers and get to the root of the problem within an organization. All of Magnet Consulting’s experts are committed to working to transform your business to achieve the outcomes needed to propel your business forward. We know organizational psychology and we speak business. To deliver radical change, we prepare custom solutions for every client that include one, some, or all of the services we offer. It all starts with a real diagnosis of the situation. Followed by the appropriate solution to help your teams gain, or regain, their effectiveness.  Magnet Consulting is certified as a Women’s Business Enterprise by the Women’s Business Enterprise National Council (WBENC). Magnet created a high-potential leadership program that was hands-on and practical, keeping our busy entry-level leaders interested and engaged. Magnet far exceeded our expectations by overhauling our selection processes. We now have a complete, legally-defensible, easy-to-administer, efficient, effective, transparent process that our candidates and hiring managers love. We tried choosing CEO candidates for our portfolio companies on our own. We always went back to Magnet for their uncanny ability to pick the winners.